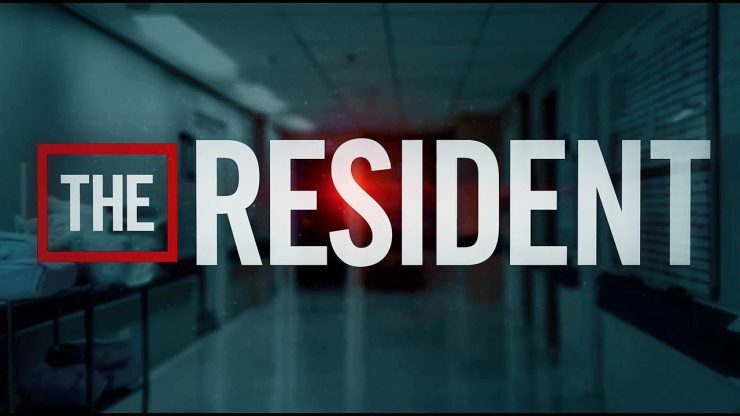 Are you ready for The Resident season 2 episode 15? “Queens” arrives on Fox in one week’s time on February 18 and as for what you can expect to see, be prepared for the past to come back and also some major problems in the present. Beyond all of that, who doesn’t want to see Mina’s mother for the first time? Greenleaf actress Lynn Whitfield is going to be playing the character, who is a famous surgeon who is almost certainly going to have high standards for her daughter. We feel for Mina in that sense, given that this is probably going to mean a lot of pressure and someone who is probably going to think that she knows the right thing to do in every single situation. Yet, as juicy as this story could be, it’s still not actually the most notable one entering the episode — after all, it’s hard for that to be the case given that the Quovadis arc is still going on. If Dr. Bell does turn on Quovadis, does that mean the end of the company at Chastain? We do think that there’s a reasonably good chance at that — the biggest reason why they’ve been a factor for so long is just because he’s been very much in their back pocket. Bell is the most morally-compromised guy at the hospital more often than not so if he’s realizing that there is something amiss, it tends to be a pretty big deal. Once Bell turns on them, if he does, we’re not sure that there’s all that much story even to tell when it comes to Quovadis — we don’t necessarily expect the entire corporation to be destroyed; we just want them out of Chastain. We do give The Resident producers some credit, mostly because they are one of the few people behind the scenes of a medical drama looking to focus on bureaucracy and corruption. Related News – Take a look at some more news when it comes to The Resident right now!